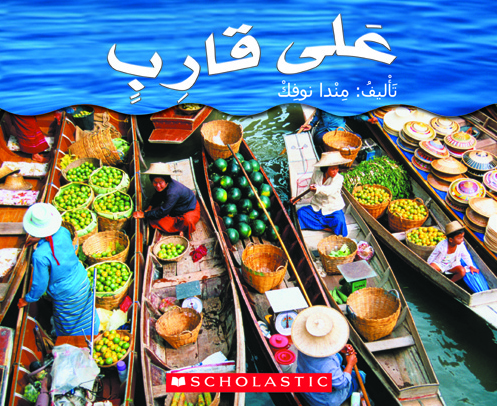 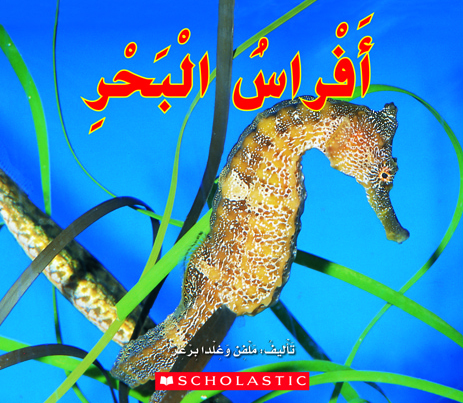 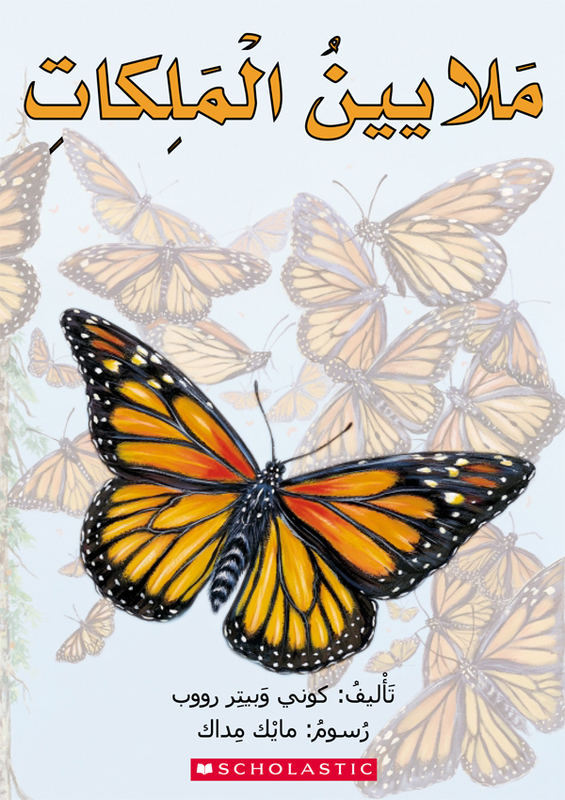 My Arabic Library for Grade 1 features a colorful range of 37 fiction and nonfiction titles leveled for beginning readers as well as three large-size books which are ideal for reading aloud in class. 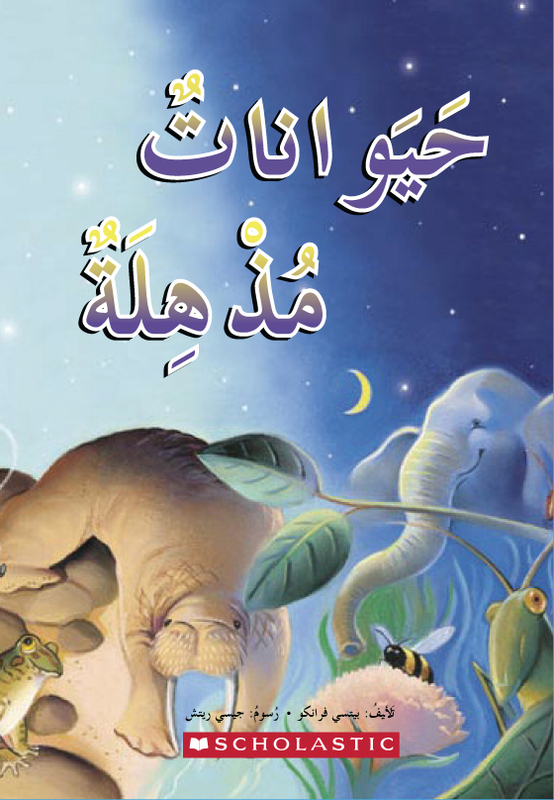 Grade 1 titles include large font sizes for easier reading and engaging topics and stories. 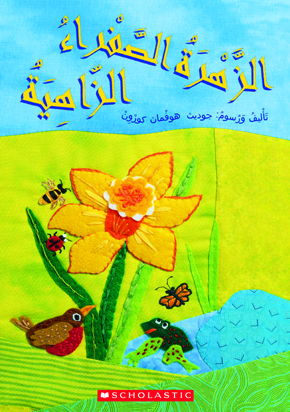 Each library set is packaged in two durable and attractive storage boxes and includes a My Arabic Library poster and the Grade 1 Teacher Guide. 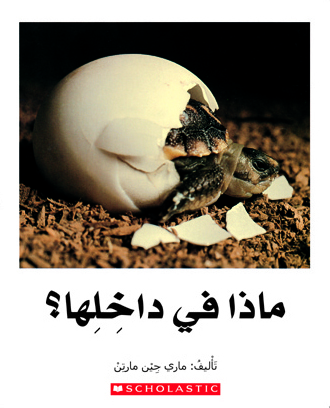 Best Me I Can Be: I Can Cooperate! 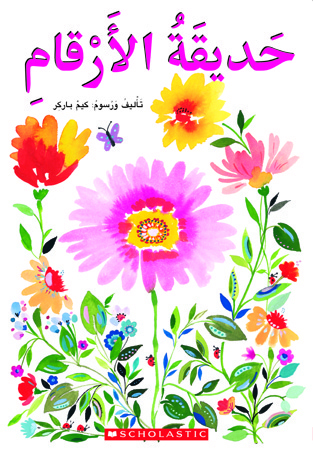 Best Me I Can Be: I Am Generous!